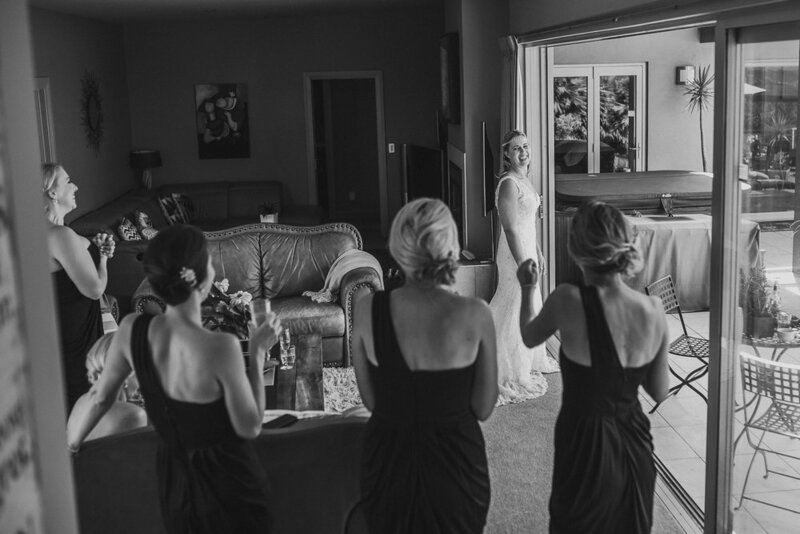 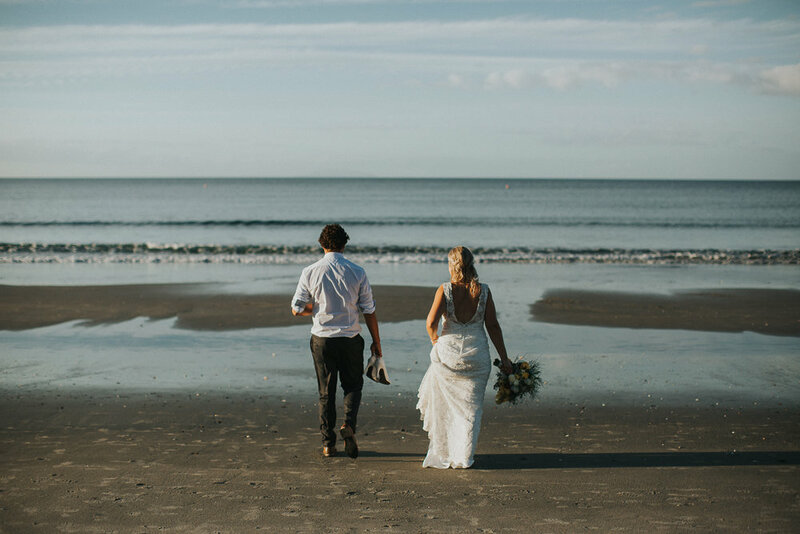 Claire & Chris hit the weather jackpot on their wedding day. 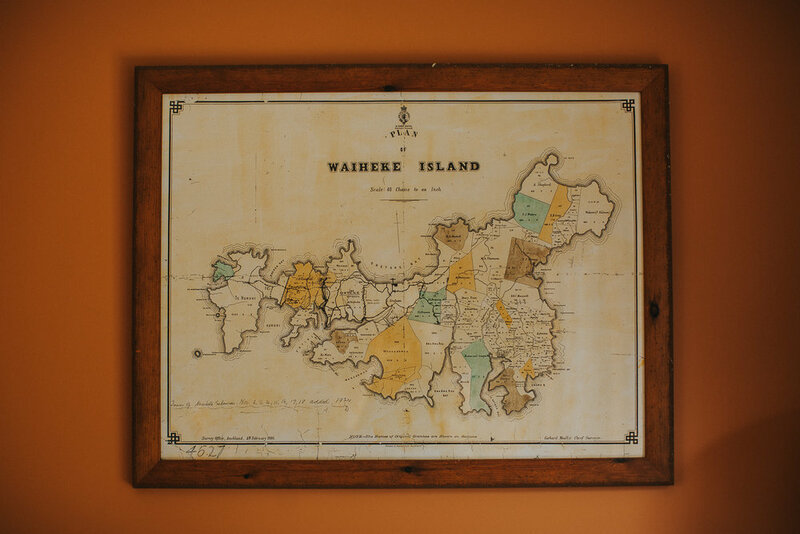 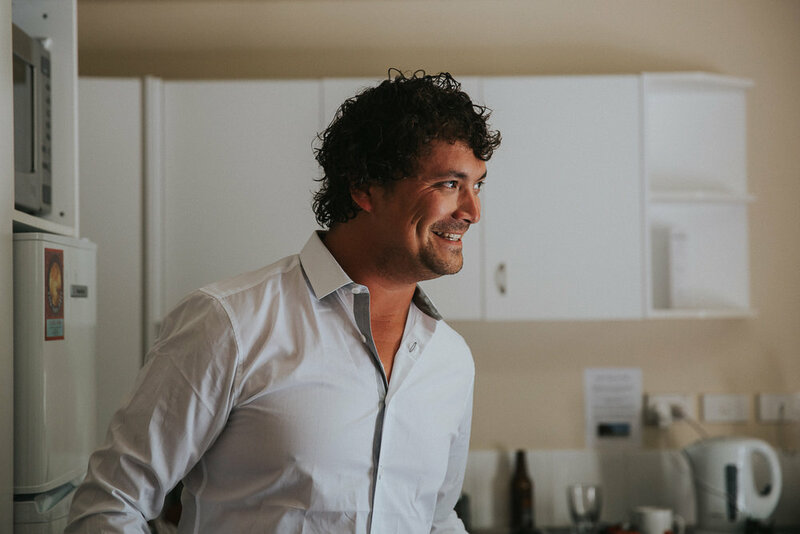 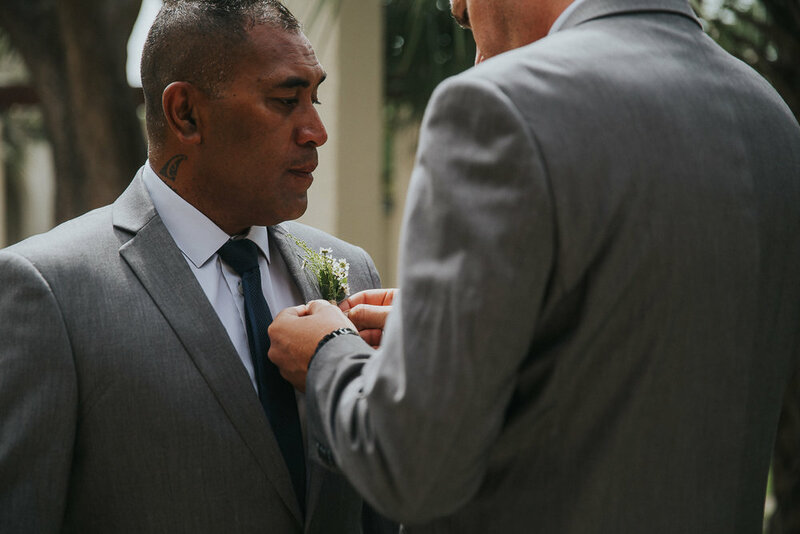 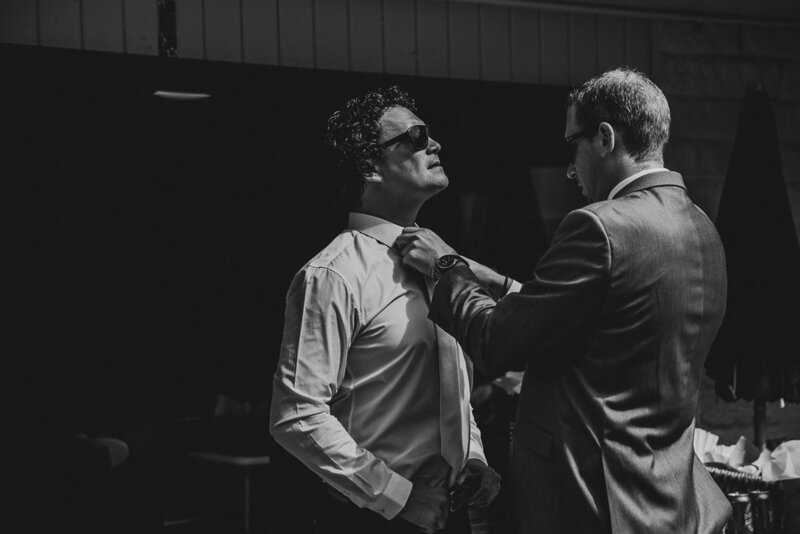 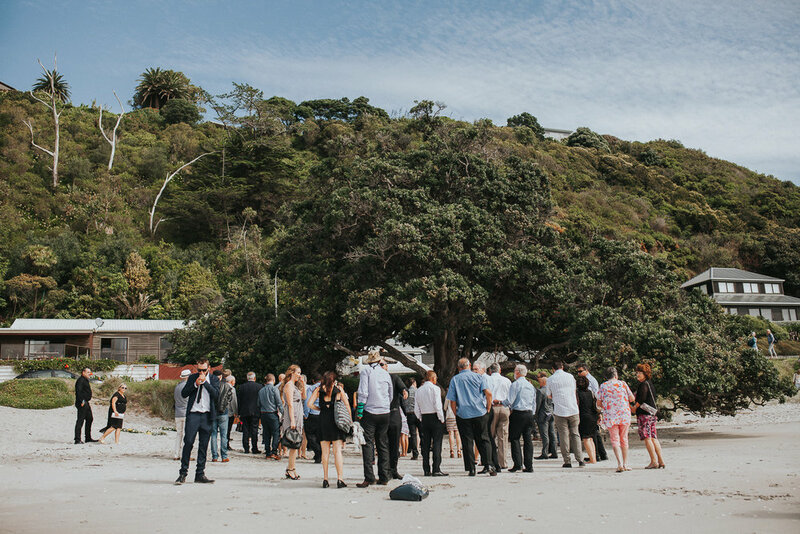 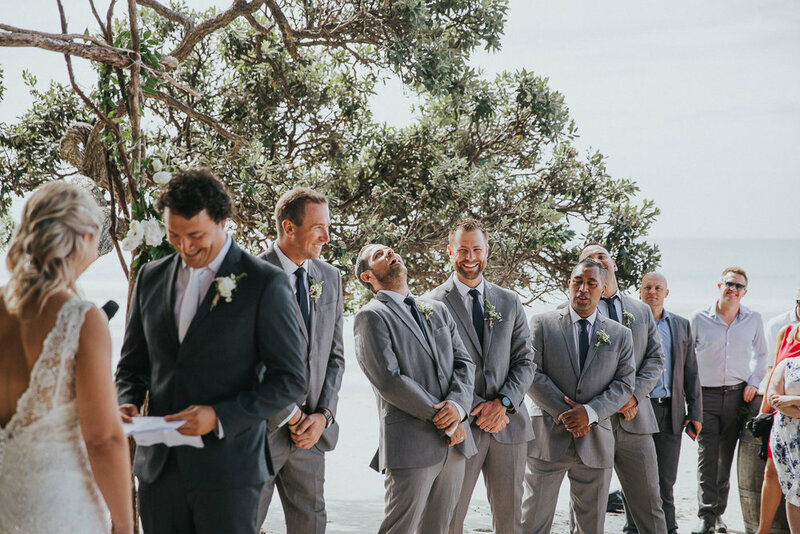 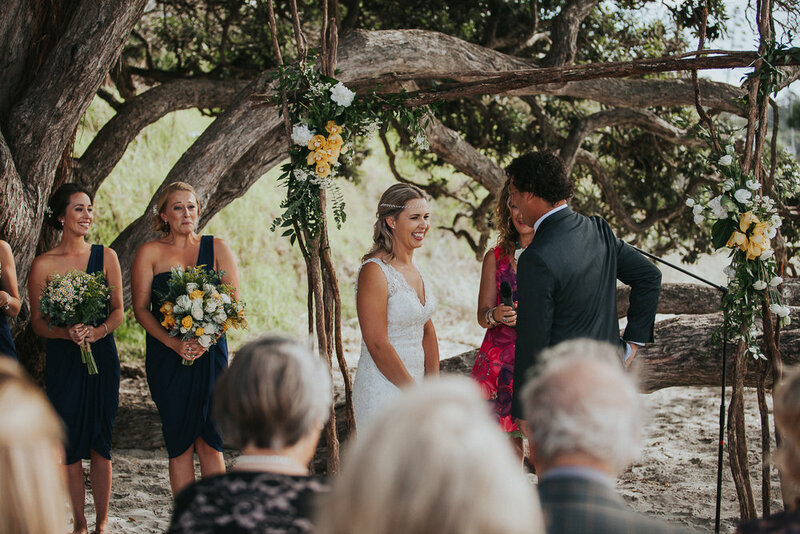 Stunning blue skies with whispy clouds were just perfect for their Onetangi Beach ceremony on Waiheke Island. 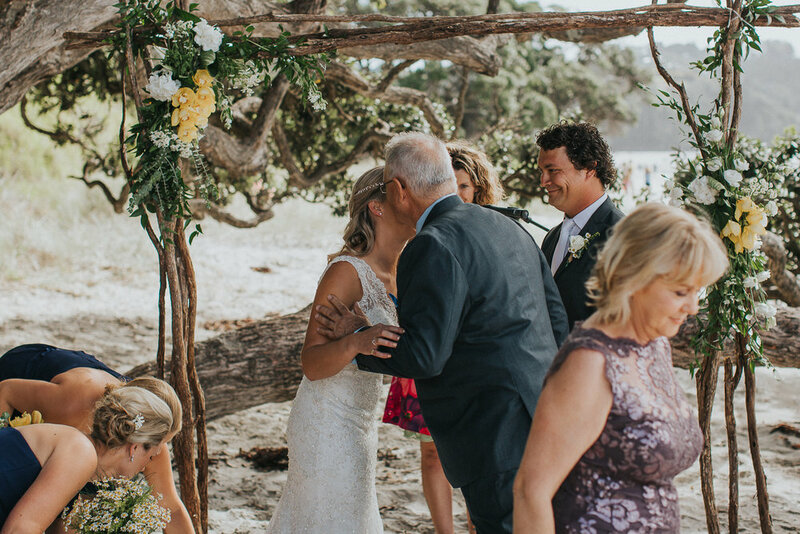 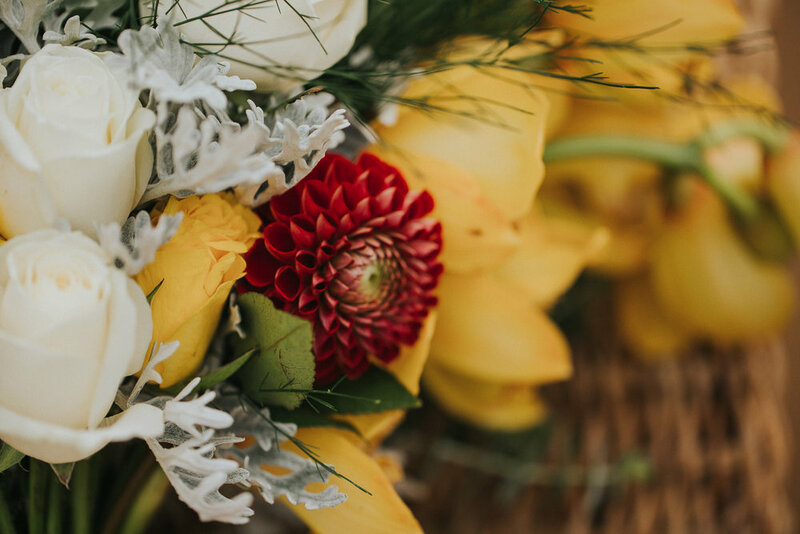 They exchanged their vows beneath a big tree in front of a gorgeous arch while their guests gathered around to witness. 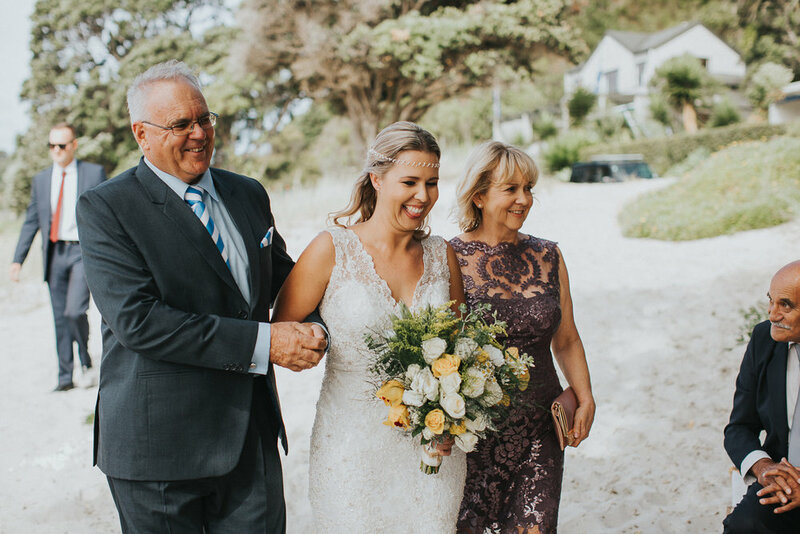 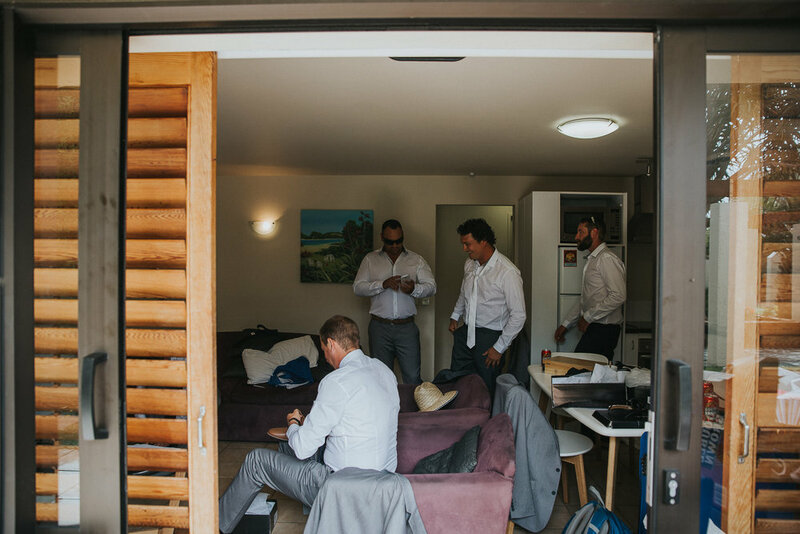 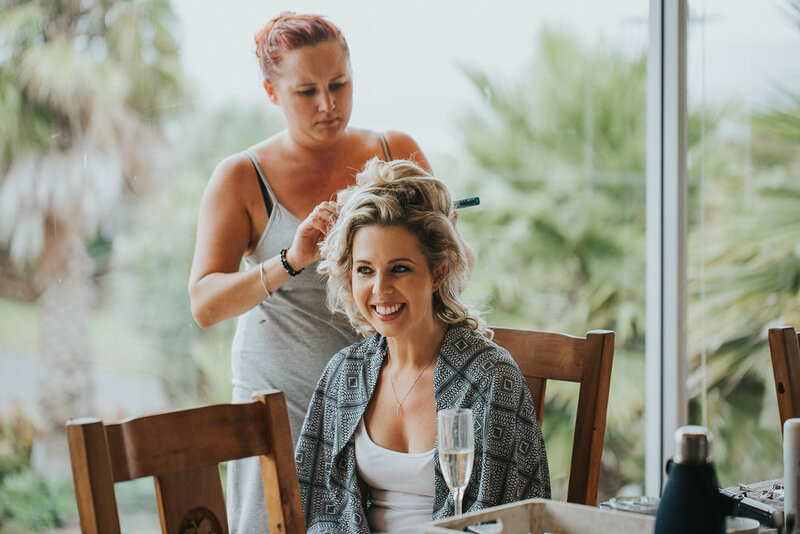 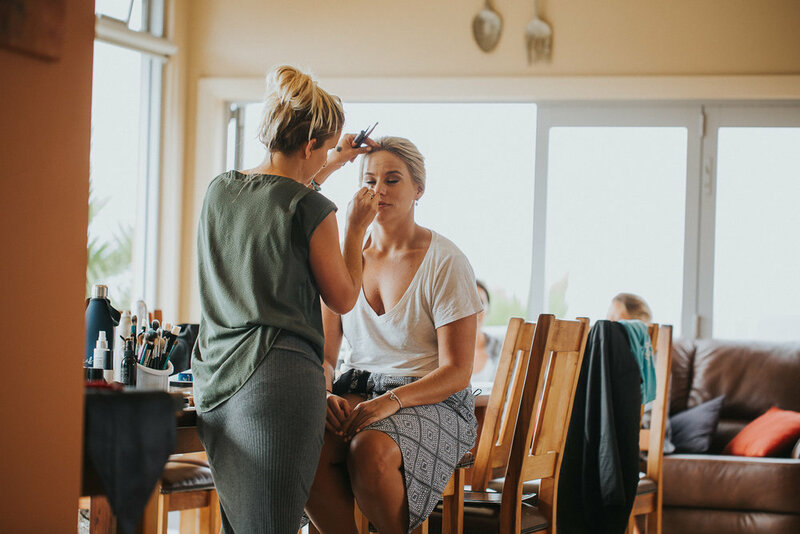 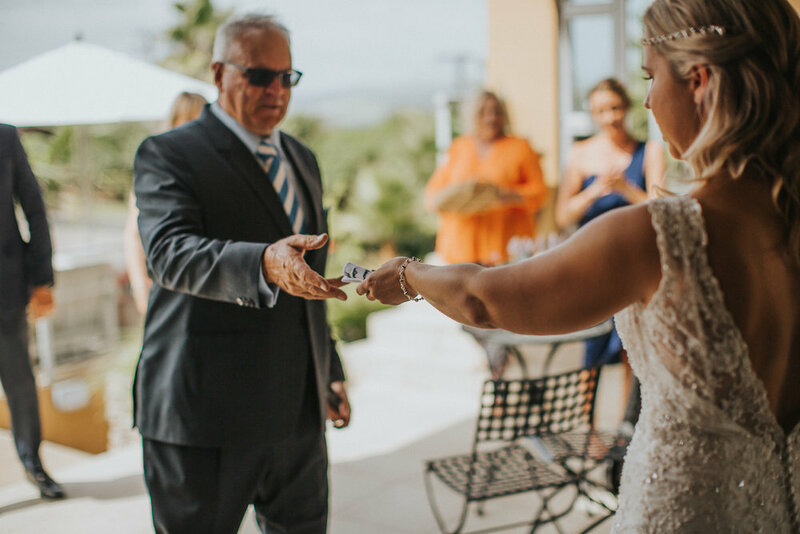 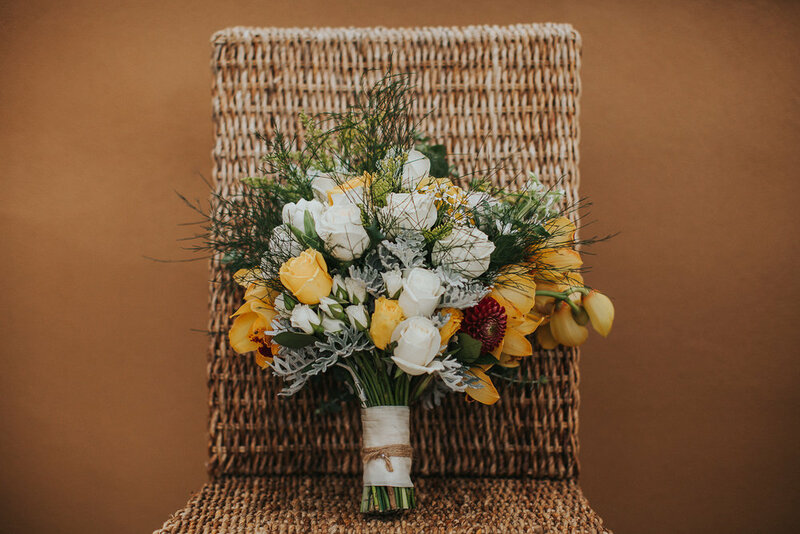 After a few photos on the beach we sought shade in the Olive Groves at Stonyridge Vineyard for a few more bridal pics before returning to their absolutely beautifully styled reception at The Venue.